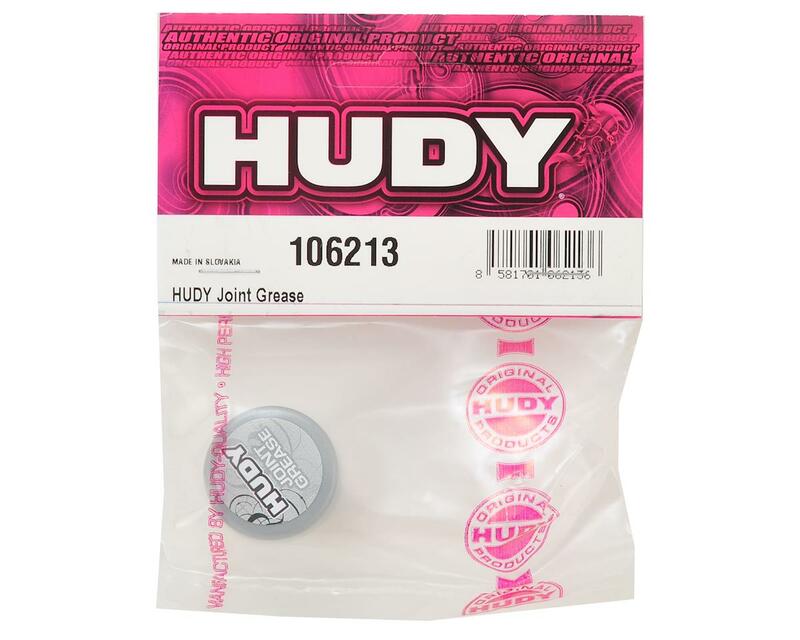 HUDY Joint Grease is specially blended to be used on all joints in RC cars. HUDY’s own secret blend of grease was long-term tested by the team and is recommended for use in all conditions. 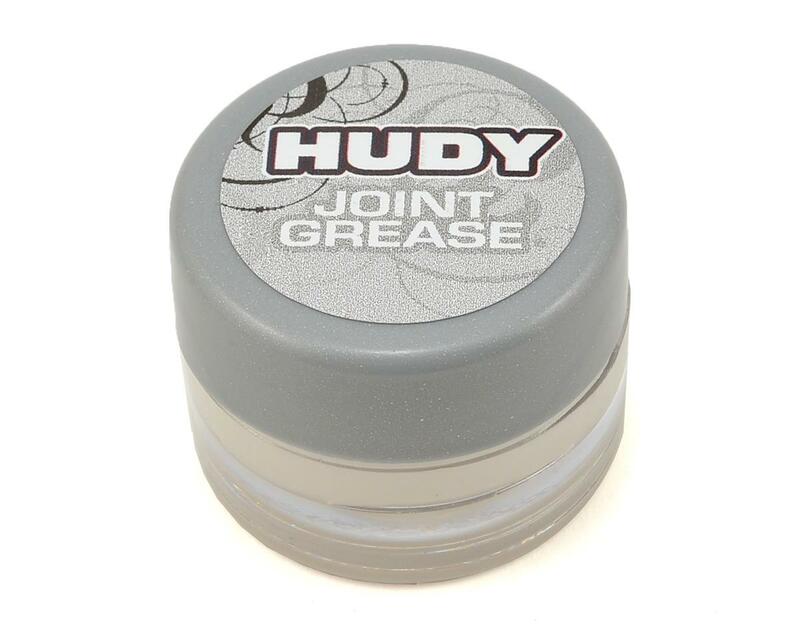 HUDY Joint Grease comes in a handy container and is easy to apply.